Commonwealth Radiology (CR) was formed in 1993 through the merger of two long-standing Richmond radiology practices (Libbie Monument Radiology Associates and Associated Radiologists). 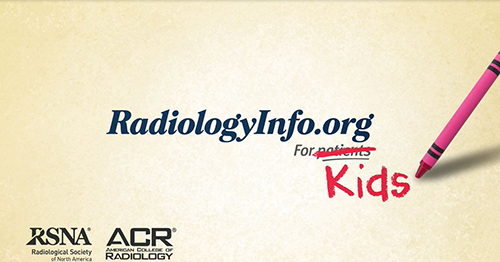 CR is a radiology practice of 32 physicians who are board certified by the American Board of Radiology with subspecialty training and expertise in abdominal imaging, breast imaging, musculoskeletal imaging, neuroradiology, nuclear medicine, pediatric radiology, and vascular and interventional radiology. Members have also obtained Certificates of Additional Qualification (CAQ) in the areas of neuroradiology, pediatric radiology, and vascular and interventional radiology. The bone densitometry program is supervised by a certified densitometrist and longstanding member of the International Society of Clinical Densitometry (ISCD). CR provides imaging services for both inpatients and outpatients at the Bon Secours Richmond hospitals which include St. Mary’s Hospital, Memorial Regional Medical Center, Rappahannock General Hospital, Richmond Community Hospital, and St. Francis Medical Center. 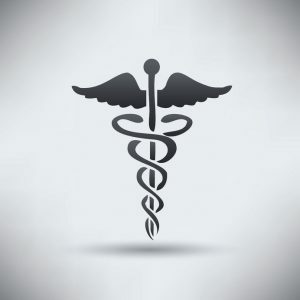 Emergency care can also be received at the Good Health Express, Bon Secours Westchester Emergency Center, and at Bon Secours Short Pump Emergency Center. CR also offers dedicated outpatient imaging at six convenient imaging centers: Bon Secours Imaging Center at Innsbrook, Bon Secours Imaging Center at Reynolds Crossing, Bon Secours Imaging at Short Pump, Bon Secours Midlothian Imaging Center, Laburnum Diagnostic Imaging Center, Pratt Imaging Center of Fredericksburg, Westchester Women’s Imaging Center, and West End MRI. Our picture archiving and communication system (PACS) allows our radiologists to immediately access and consult with each other and referring physicians regarding studies performed at any location within the Bon Secours Richmond Health System network. 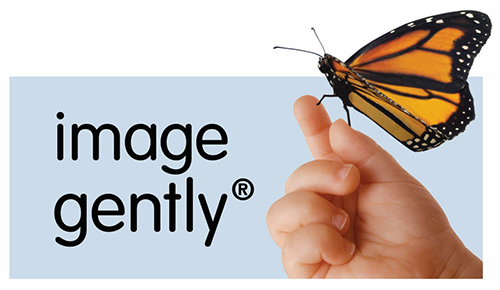 Our facilities are committed to minimizing radiation dose to all patients and are proud to participate in the “Image Gently” program for children and “Image Wisely” program for adults.